Human right advocate and aspirant in the 2019 presidential elections, Dr. Perry Brimah has reported the Buhari administration to the United Nations while calling for global protests for the protection of life and properties of the Nigerian masses. 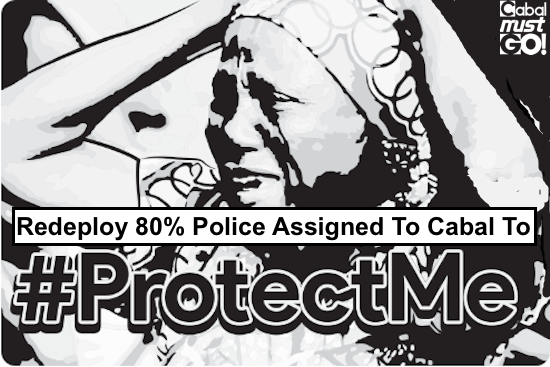 In a letter sent to the Office of the United Nations High Commissioner for Human Rights on April 23rd, Dr Brimah, the convener of Cabal Must Go movement decried the assignment of most of the nation’s police for the protection of the wealthy cabal while only a handful were left to secure the entire nation of 180 million, as admitted by the nation’s police chief . 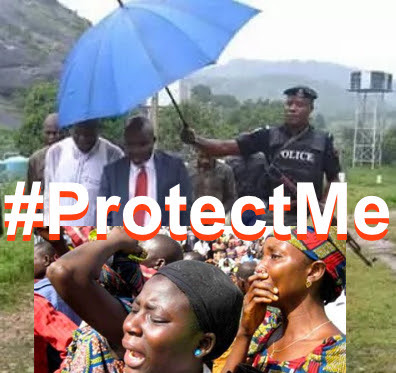 Calling for nationwide and global protests at all embassies and international organization offices, Dr Brimah in a press release and recorded video statement [https://youtu.be/8dRi2T1jLgk] called on all Nigerians and friends of Nigeria to embark on protests tagged, #ProtectMe, from May 2nd, calling for a total security overhaul in Nigeria and on the Buhari government to immediately redeploy the 80% police force guarding the cabal and station these men around the nation to prevent abductions and terror.